Truly awesome, SSD Service in such low service with very good quality and responses. I am overwhelmed. 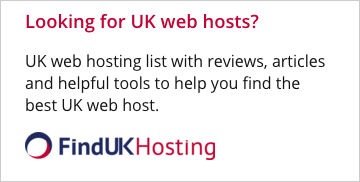 I was bit confused while selecting a new web host for my business and then I decided to go for the lowest costing SSD Hosting provider webhostmachine.com and they proved to be my best ever selection. Good server response, and very good support. I sumit thus genuine review out of my personal experience. WebHostMachine.com provides good responsive websites, hosting server, and very supporting customer care. I subscribed them recently and they meet all my needs in a very low price. paid for the service and necer recieved my reseller account. He is not answering since 8 days!!! Scamer! I needed indian hosting and after I saw that the owner is an indian I ordered hosting. Their location was in USA and I canceled my account after 30 minutes as USA was not what I was looking. They never refunded my payment. Scammers. I a well satisfied with their services in last more than two years as my websites are well up, emails are working good, and their webmasters are proactive in updates etc. I would thank them for their timely support. I have recently taken services from WebHostMachine for their premium hosting packages and truly impressed with their server-response speed and also the support staff response seed. 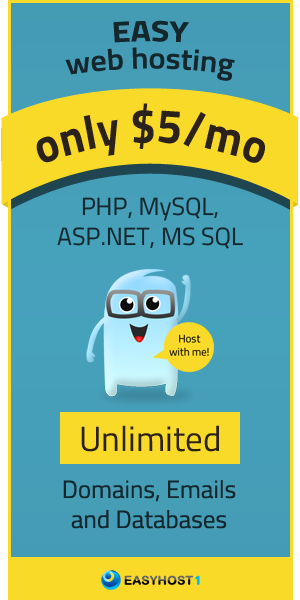 My 5-thump-ups for their quick website transfer and fully loaded cPanel.